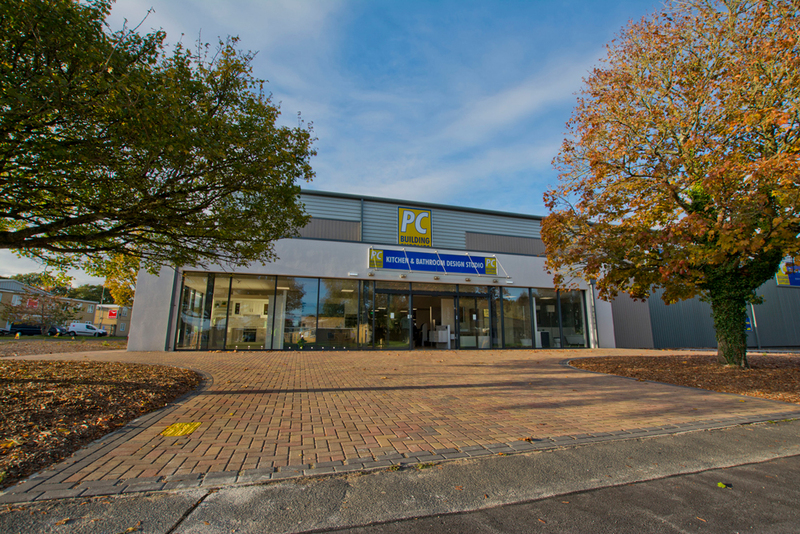 Mildren have completed a £1M refurbishment of a 19,000sq/ft building in Weymouth, which is being hailed as the biggest and best fitness centre in South Dorset. The new ‘super’ gym can be found on the Granby Industrial Estate, on the site previously occupied by BAE systems. The joint venture project was undertaken on behalf of DJ Property who teamed up with Blue Fitness, the latter bringing over 30 years of extensive experience in the fitness industry, and with it, some 13 new jobs. The site has been fully refurbished to include all window and door replacements with removal of all previous fixtures and fittings at the new ‘Zone Fitness’. New air conditioning and air handling systems have been installed to keep the gym environment consistent and a comfortable temperature at all times. With Mildren Construction heading up the project, they were keen to include local businesses who were contracted to supply services and equipment for the new fitness facility.